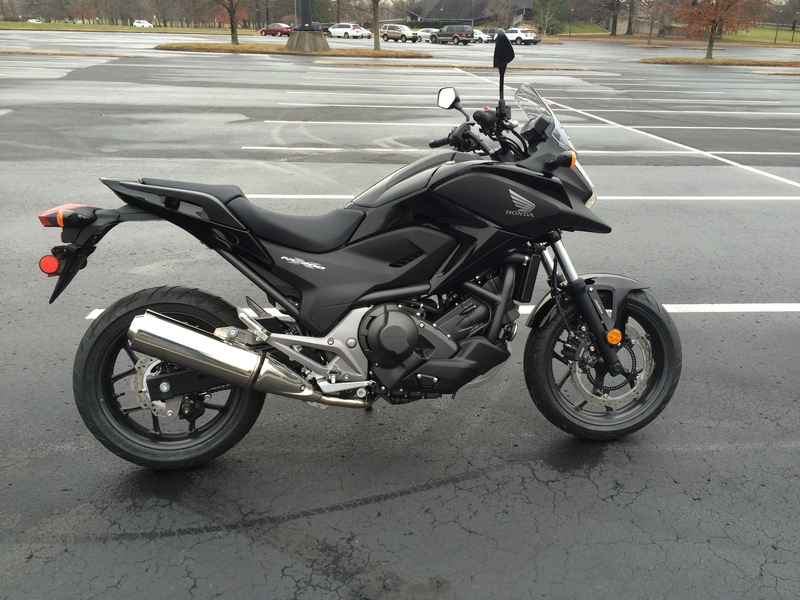 2014 Honda NC700X DCT (Dual Clutch Transmission). The Raven. This bike came out in 2012. I picked mine up December 31, 2014 with only the factory miles on it. I don’t want to reinvent the wheel, or copy all the text from the Honda Powersports website, so I am just going to link it and show a photo of mine.